Do you know what to do if you're in a car accident? Here are a few reasons we’ve chosen to be independent. Wherever life takes you, we’re there. 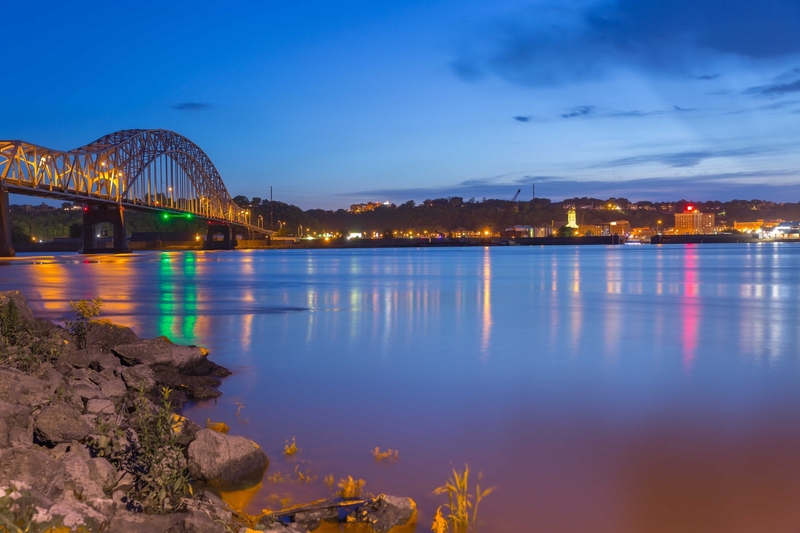 Our local team of agents have been serving individuals and businesses in the Dubuque, Dyersville, and surrounding communities for over 65 years. We are dedicated to supporting our communities and our clients. Our experienced agents will work with you to tailor your coverage to fit your individual needs. We monitor policies and communicate regularly with you to ensure coverages are up-to-date and rates accurately reflect your level of risk. For What To Do’s and How to’s check out these engaging and informative videos. The Difference ... You Get Us! We believe in giving every client the best possible insurance experience. Our goal is to act as a trusted resource and be fully available, informative, and supportive to you. How can we help you today? If it’s worth insuring, it’s worth insuring well. It’s your dream, your hard work, your life. Let our experienced agents protect it. It's not for you, it's for them. Protecting those who matter most. "English Insurance and our agent, Derrick Parsons, have been great to work with. A couple of months ago we had to file a claim and Derrick answered all of our questions to make the process much easier. Whenever we need anything he always gets back to us in a timely matter. I would highly recommend English Insurance and Derrick for all your insurance needs." "O’Connor & English Insurance made it all so easy for me to decide to go with them. From the receptionist to one of their agents, Tammy Klein, all are very knowledgeable about this complicated business. I’m no spring chicken and even I find their website extremely easy to use. I would absolutely recommend O’Connor & English to everyone. And I have!" “A few years ago, we requested quotes from numerous insurance agencies after our daughter’s auto insurance increased. Tammy Klein from O’Connor & English Insurance Agency took the time to analyze our current insurance policies (Auto, Home, Personal Articles, Umbrella) and was able to make some excellent recommendations. Our insurance costs are now less with the same or even better coverage. I have known Tammy for many years and she is a woman with great integrity, work ethic, and one of the nicest persons I know. Tammy also is committed to making this world a better place through her work in the community. I highly recommend Tammy and O’Connor & English Insurance Agency!" 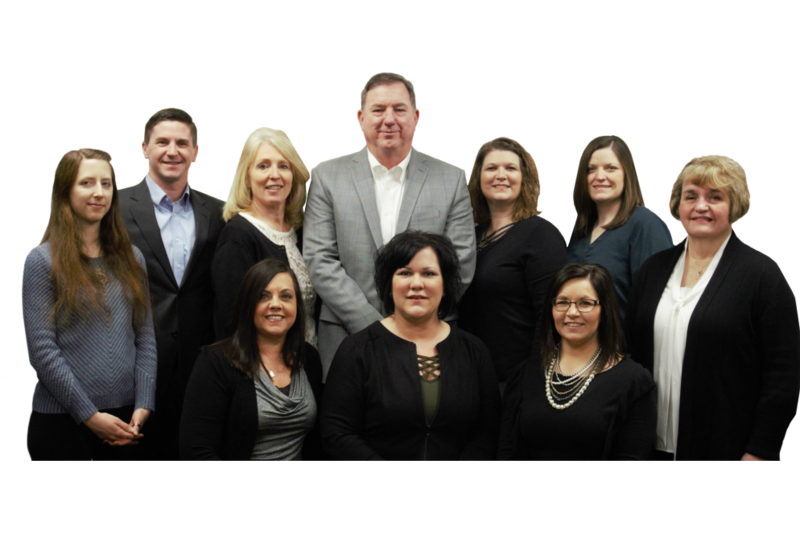 “We have been customers of O'Connor Insurance for 30 plus years. We have found them to be very helpful. Tammy has always been great about keeping us informed of new insurance options and cost saving ideas. She has also been a good resource for insurance needs for other members of our family. We have recommended O'Connor & English Insurance Agency to many friends. We appreciate what they do for us." "I love working with O’Connor & English. I first started working with them when we bought our first house. They are the same agents my parents had used for years. They always find the best home and auto policy that will work for my family and not break our budget! We have gone through 3 accidents (not our fault) and have had our hand held through the process every time. I have a teenage driver and there have been many times when Tammy has taken the time to go over what I need to do in order to get the best policy at the lowest price. I would never switch agents since they treat me like family here!" "The team at English Insurance is a delight to work with! They have taken the time to get to know us personally so they can make sure that our insurance coverage fits our life and our farming business. Derrick and Joyce have been able to answer our questions, and have done extra leg work to make sure our coverage works for us. We appreciate their help, and knowledge in finding us the appropriate coverage." "When it comes time to use your insurance, it gives you peace of mind that you can make one call and know the person on the other end is there to help. English Insurance's dedicated associates are there to make sure you and your family are covered in every aspect of life and, when needed, fight for you with your claim." "Interstate Pipe has partnered with O'Conner Insurance, and now O'Connor-English Insurance for many many years. Sue Miller has been constant for us through the years. I know I can count on Sue's knowledge, expertise, and integrity to make sure we are getting the best service and coverages that are available to us." "O’Connor & English has been a great move for Skyline. Answers are only a phone call away. Learning about our business they have offered solutions and advice for handling claims and protecting our family business!" Proudly serving Dubuque, IA, Dyersville, IA, Epworth, IA, Farley, IA, Asbury, IA, Galena, IL, and surrounding areas.